The Base Quarters Series II is perfect for the family getaway! 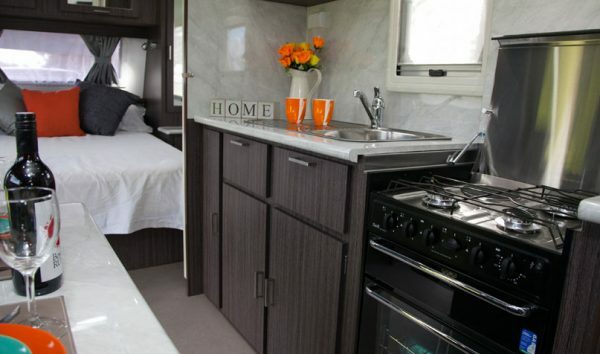 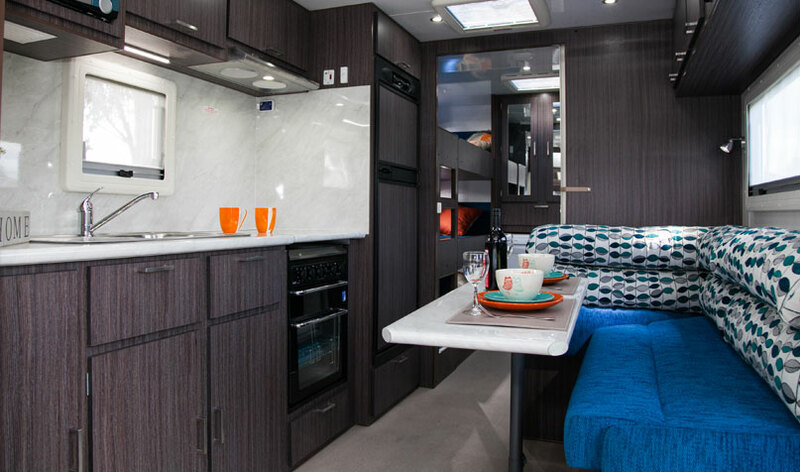 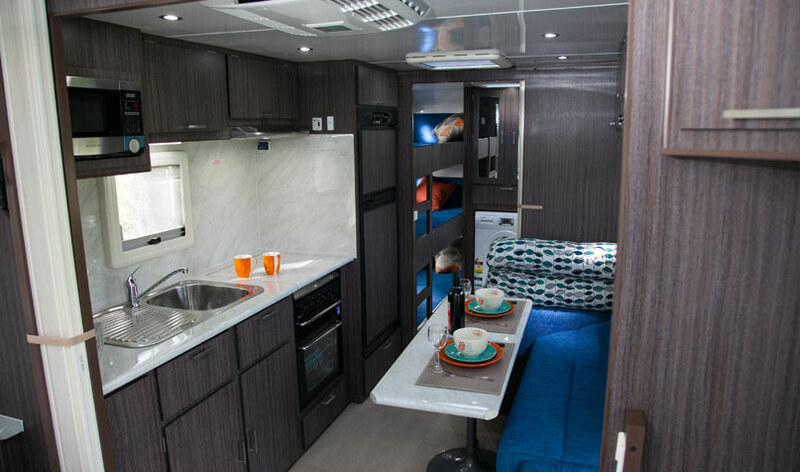 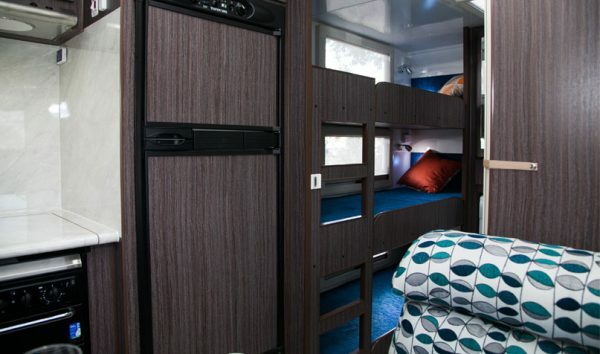 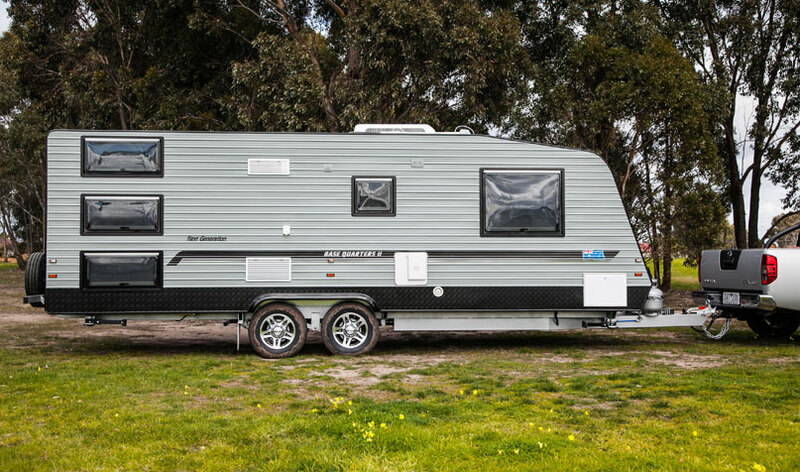 Equipped with up to 3 bunks for the kids, a queen sized bed for the parents, a spacious full ensuite, 181L 2 door fridge and more, the Base Quarters has everything you need for a memorable family holiday! 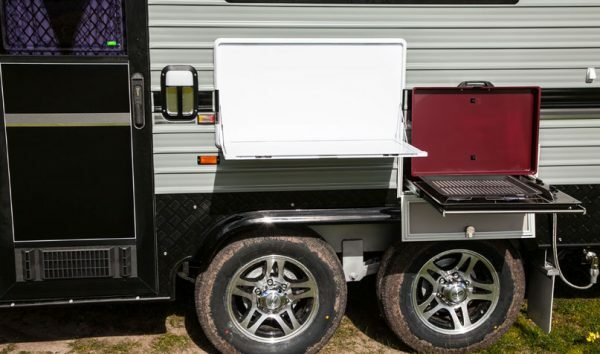 For an affordable price the Base Quarter Series II has a slide out BBQ and picnic table, roll out awning with space for a front and tunnel boot. 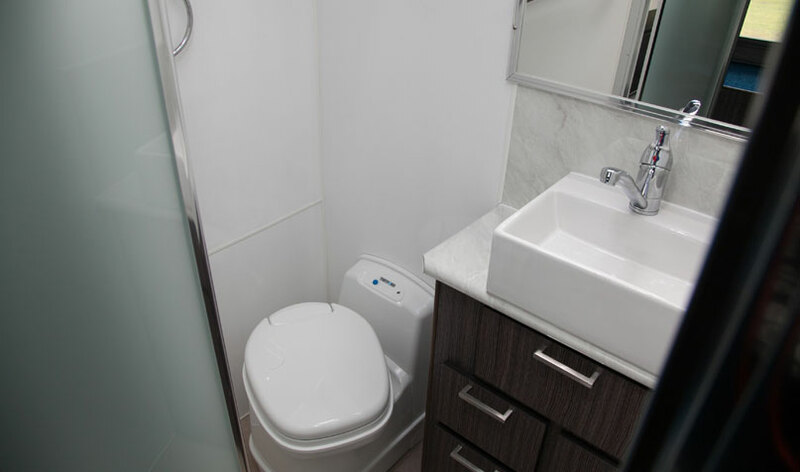 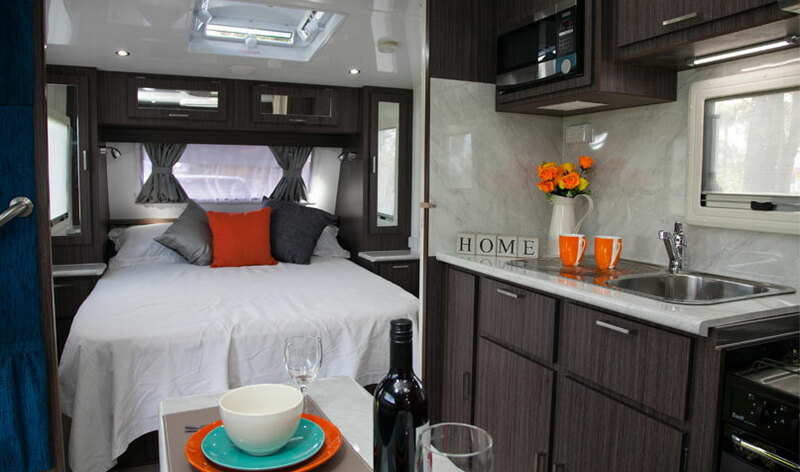 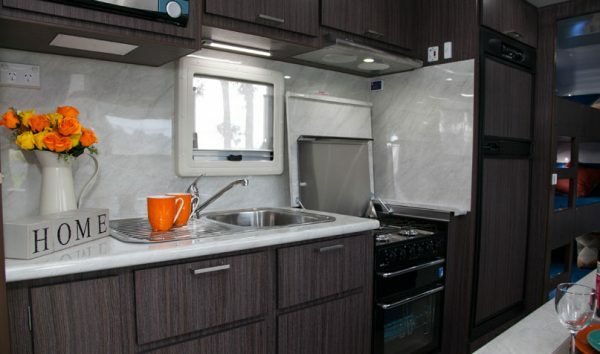 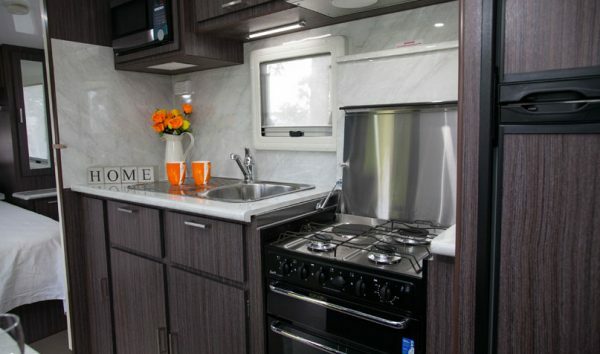 The interior features a full ensuite, a two door 181L fridge and a generous 5.5kg front loading washing machine. 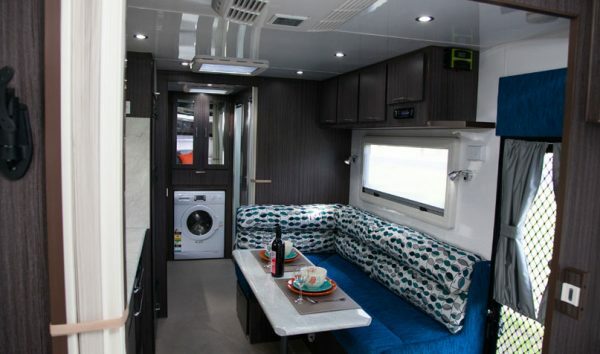 The interior also has a L-shape lounge with a slide out pantry, a full oven with three gas one electric burner and two concertina doors. 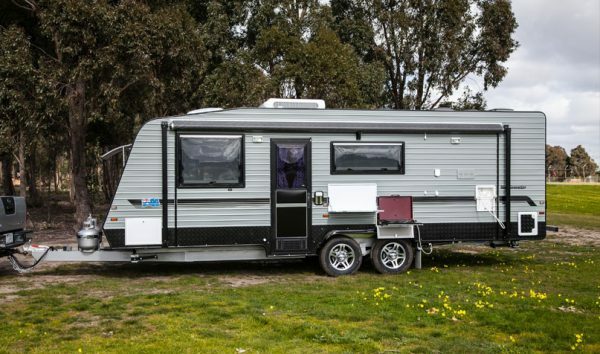 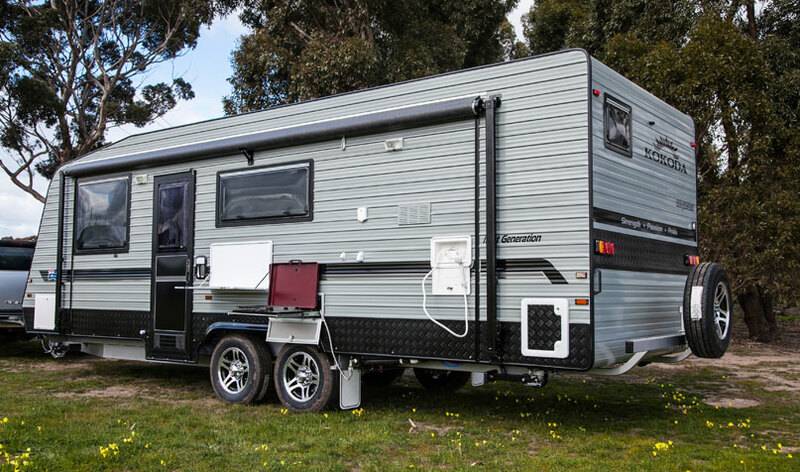 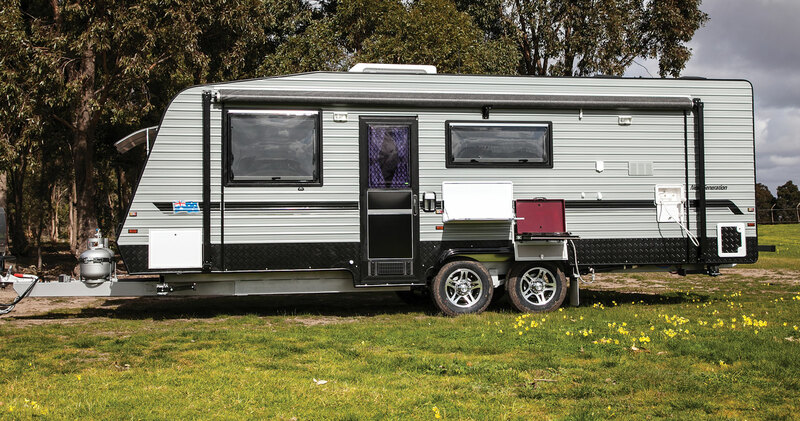 The Base Quarters Series II is perfect for the family adventure in the Australian outback!